Jaipur Living Rugs MY08 - Mythos - Swatches may be available. 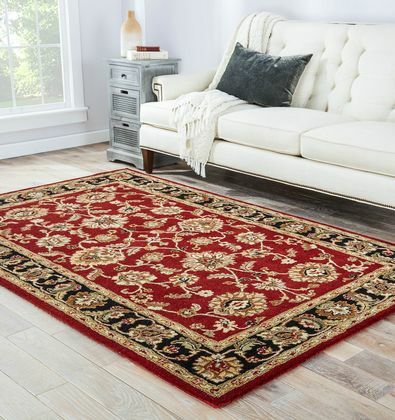 This hand-tufted area rug offers vintage elegance to traditional homes. 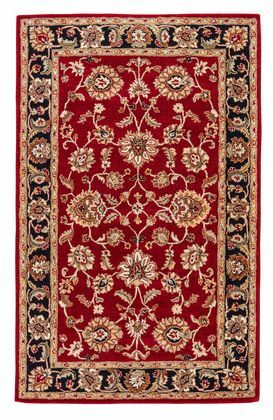 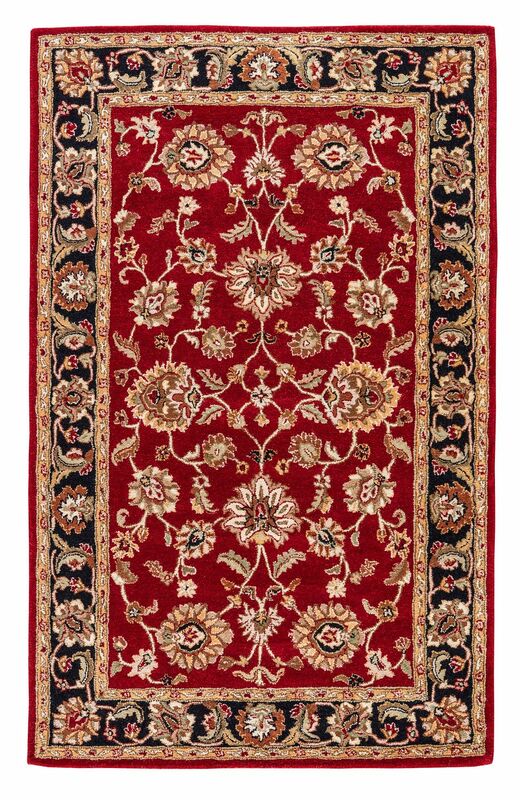 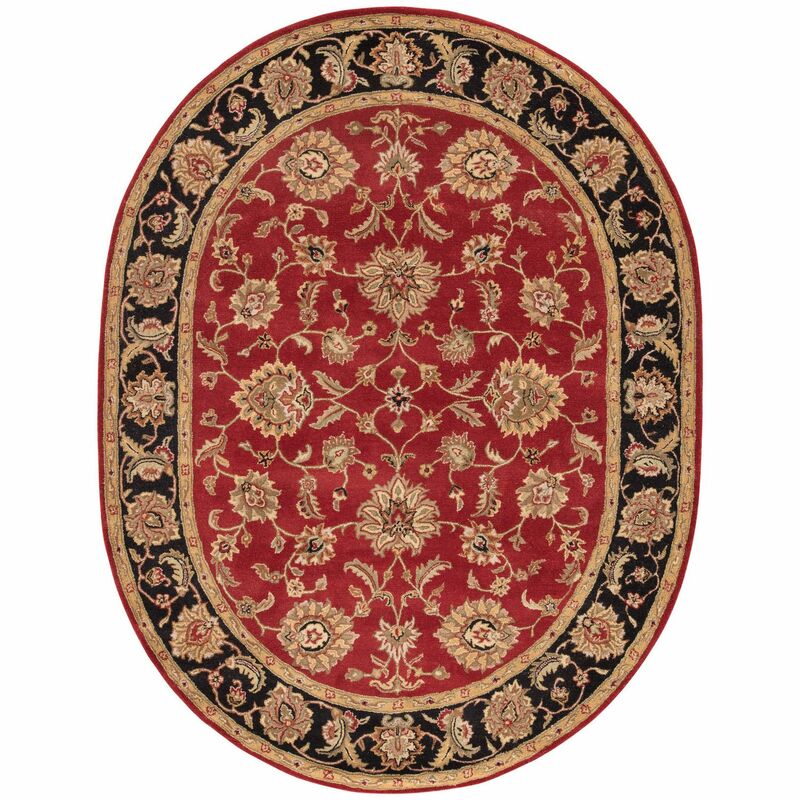 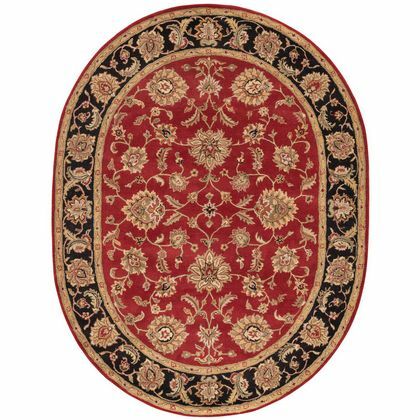 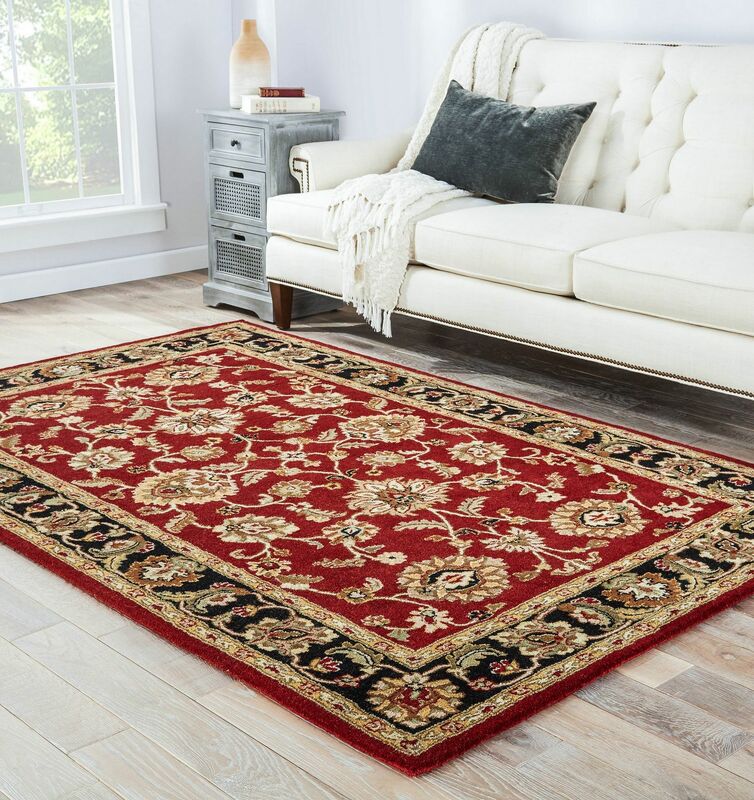 Scrolling vines and floral medallions gracefully cover this classic wool layer in sophisticated hues of red, black, gold, and tan. 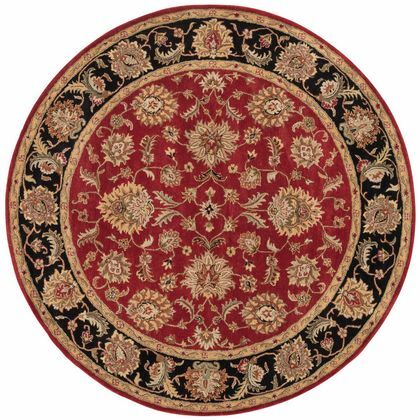 Hand-Made Quality: hand tufted by artisans in India for notable durability and softness Stylish Durability: made of 100% wool for optimum durability Plush Pile: 0.4 inch pile adds style and texture to any space Easy Care: this rug is easy to clean and resistant to stains; vacuum regularly without beater barRug Pad Recommended: provide extra cushioning and insulation with a premium hold rug pad.